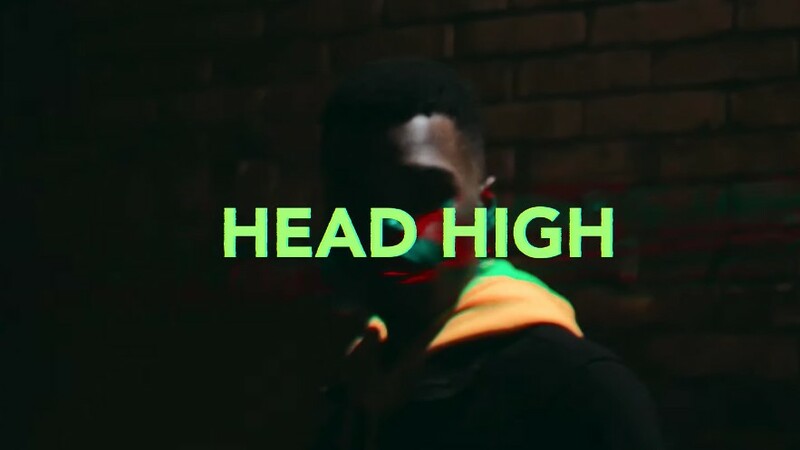 Wisconsin native, Carti Bankx returns with a new song and video titled, “Head High.” The melodic new track finds Bankx right in his wheelhouse delivering a catchy set of bars with an even more hypnotizing hook. Bankx is the main focus of the new video that relies on his natural performing ability and charisma to deliver the infectious new banger. Subtle elements of psychedelic editing and effects add even more sauce to the already dripping new video. Bankx has proven himself to be an artist to keep a very close eye on as he continues to please fans with new gripping music and visuals. If you are feeling this new video from Carti Bankx make sure to show the rising artist some love by following him on Twitter and Instagram.